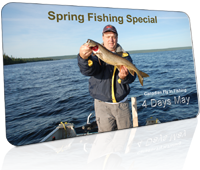 Planning a Fishing trip to Canada and need an Ontario Fishing License? 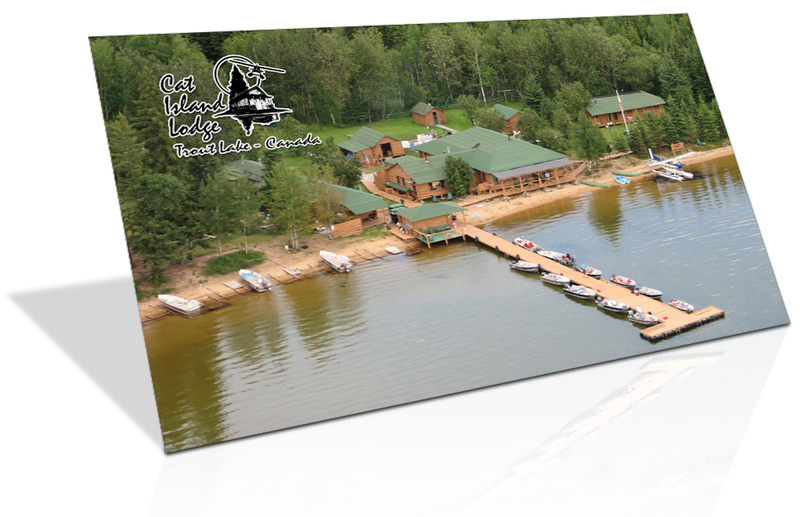 Here is the quickest way to get your Ontario fishing or hunting license. 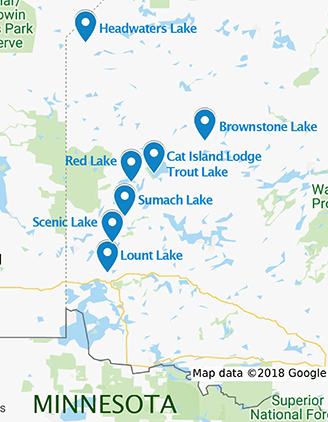 If you are Non-Canadian resident: for example, you are not an Ontario resident nor a Canadian resident, you can buy the fishing Outdoors Card and licence tag in advance – if you plan to visit Ontario to fish. 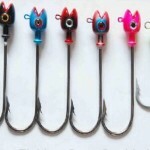 Ontario.ca checklist before you order a Fishing licence for non-residents of Canada. Learn why you need both the Outdoors Card and a fishing licence tag, and compare the difference between a conservation fishing licence tag and a sport fishing licence tag. You can also find details about the current catch and possession limits for fishing in Ontario. 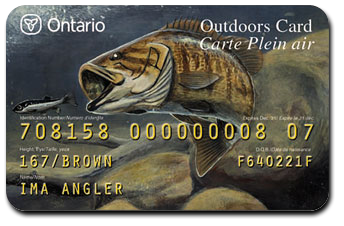 Purchase your Ontario hunting and fishing licences or your first fishing Outdoors Card online at the automated licencing website of the Ontario Ministry of Natural Resources and Forestry. 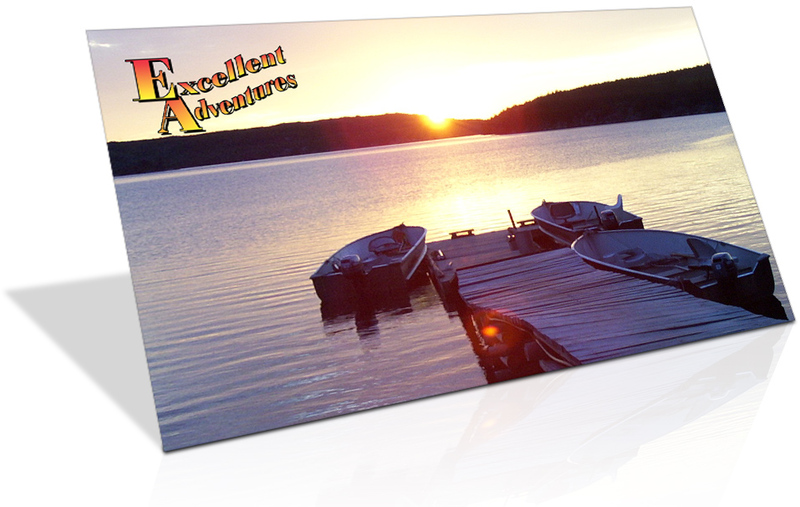 Our travel planning experts can help you select the best options to match your fishing trip! Contact us and we would be happy to help! We have been practicing conservation policy to develop our for decades! Its why our fishing is so amazing now! A few simple fish handling tips help the trophy fish survive to produce more trophy size fish in the future! 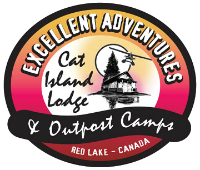 Excellent accommodations and fishing. Truly a great time. — Brian Nelson, Mazomonie, Wisconsin.